Developed by Michael Landon Jr. 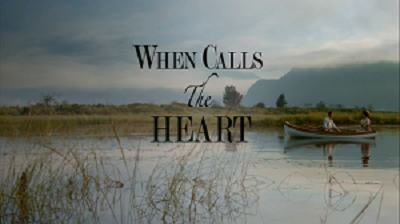 When Calls the Heart is a drama that airs on Hallmark Channel. This page was last modified on 13 April 2019, at 21:01. This page has been accessed 3,128 times.